Well maintained commercial building that was constructed as a bank and previously used as a church (Greater Faith Kingdom & Power Living Way Ministries. 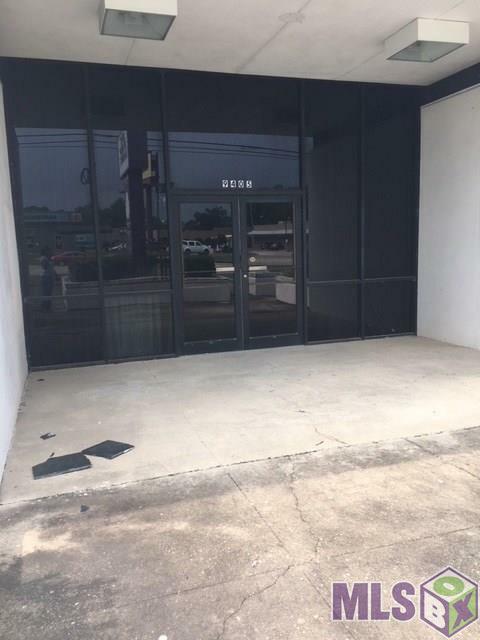 This property features 2 restrooms, 2 offices, a sound room, a vault, a kitchen, & a assembly area but can all be modified as needed to accommodate your business need. There are 4 covered parking spaces to the left of the building in additional to 16 designated parking areas and one handicapped parking. 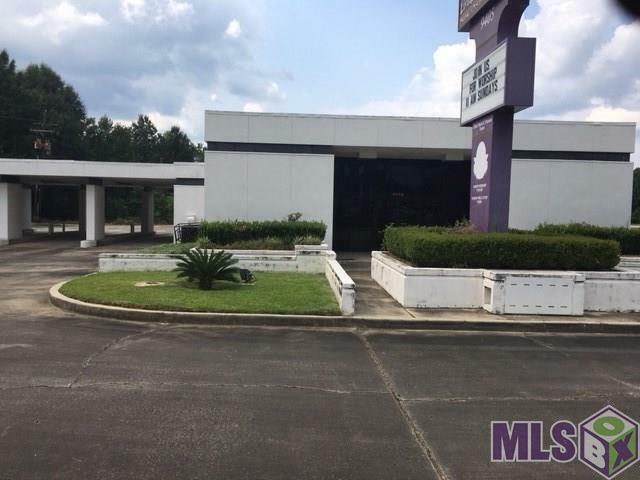 This property sits on 0.803 acres of paved concrete area & is zoned C2. Property did flood in August 2016 and has been gutted & sprayed. Property is being sold AS IS. Seller will not make any repairs. 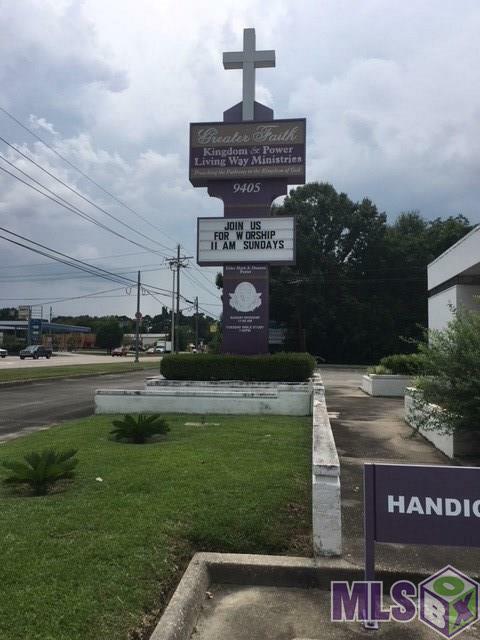 Plants & Cross on signage is reserved by seller. Note: Lockbox is located on left side on AC fencing. Key is to the back door. Do not open right door. Handle on left door must be up to lock door. Utilities are not on. 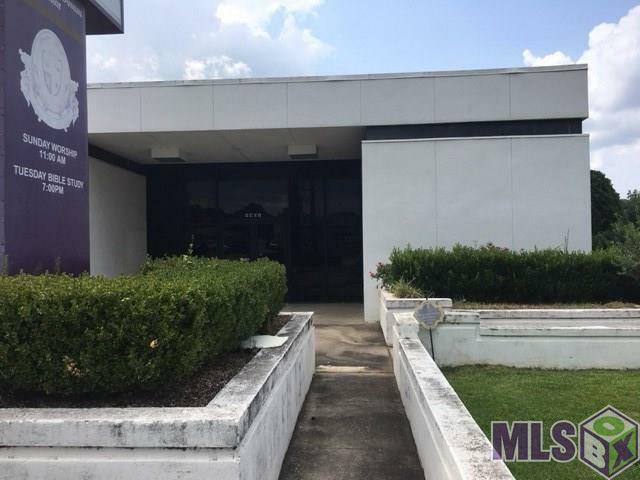 Listing provided courtesy of Alissa Phillips Realty, Llc.© 2019 Multiple Listing Service of the Greater Baton Rouge Association of REALTORS®, Inc. All rights reserved. Information Deemed Reliable but Not Guaranteed.